Visit Time : 0900 - 1100 hrs and 1400 - 1530 hrs. The Mattupetty lake and dam , just a short distance from the farm, is a very beautiful tourism spot.The sprawling Kundala tea plantations and the Kundala lake are other attractions in the vicinity.DTPC Idukki provides boating facilities on the Mattupetty Dam. Speed Launch and slow speed motor boats are available on hire. 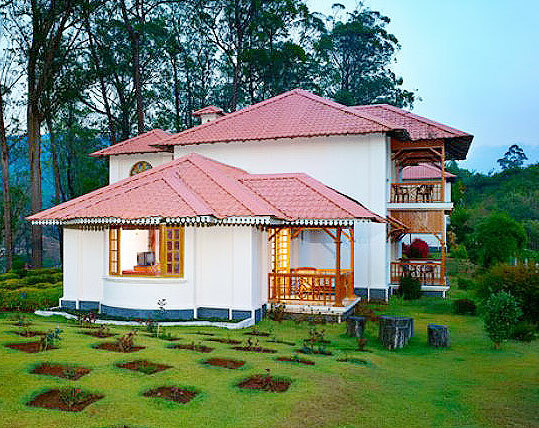 Pothamedu offers an excellent tourism view of the tea, coffee and cardamom plantations in Munnar. The rolling hills, the lush mountain and the breathtaking scenery here is ideal for trekking and long mountain walks. 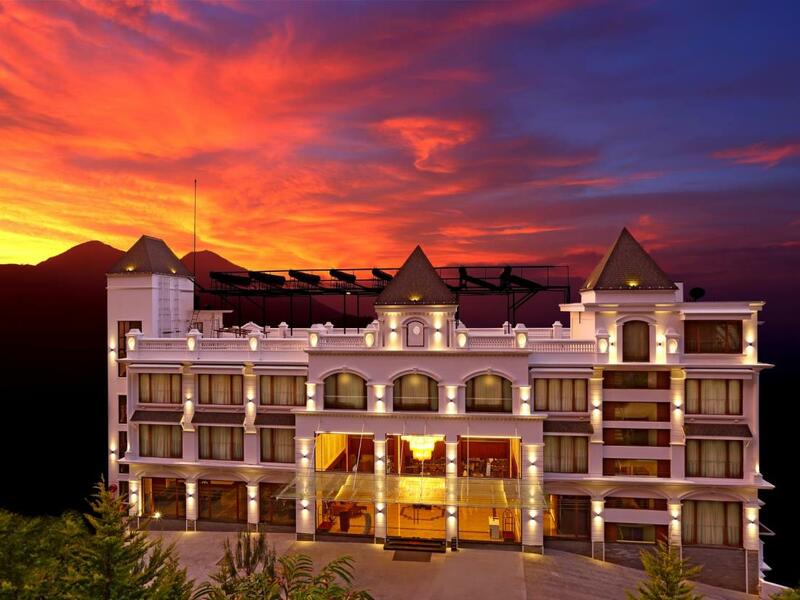 This idyllic hill station with its velvet lawns, exotic flora and fauna and the cool mountain air is a rare experience. The Sita Devi Lake with its mineral waters and picturesque surroundings is a good tourist spot. The lake is also ideal for trout fishing. The Sita Devi Lake at Devikulam has a legend that Sita, wife of Lord Rama, took a bath in this thermal water spring, making it a holy pilgrimage place to vist. This is the venue of the first Hydro Electric Project in Kerala and a place of immence scenic beauty. 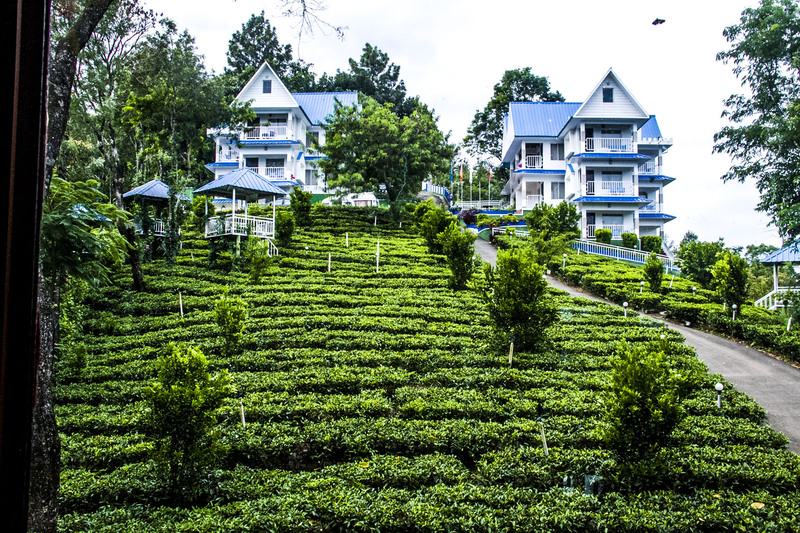 A change from the tea plantations commonly found in Munnar, the Vattavada region dominates in the plantation of vegetables and fruits, which occupy the terraced slopes and valleys there. 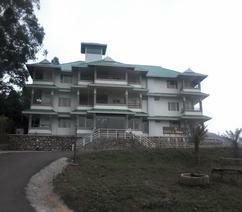 Vattavada is located 50 kilometers away from Munnar, Kerala, India. This place greets you with its zigzag roads which offer you the sight of the beauty of its hills tourism spot at every turn. The second highest peak in the Western Ghats, Meesapulimala, is located in the Idukki district of Kerala, India. It consists of eight hills that spreads like a moustache, giving it its name. It stands at a height of 2,640 meters above sea level. The Meesapulimala Peak is abundant with lush green valleys, blooming Rhododendrons, pleasant tea plantations and flowy brooks. The peak shares the boundary with Kerala and Tamil Nadu. It has been declared as a world heritage site by UNESCO. "Life is like a cup of Tea, to be filled to the brim and enjoyed with your loved ones." Enjoy your cup of tea, with your loved ones at Kolukkumalai, the highest tourist tea plantations in the world. Kolukkumalai is a small village located in Bodinayakanur Taluk of Theni District, Tamil Nadu, which borders the Idukki District of Kerala. It is located at a height of 7,900 feet above sea level. The tea grown here holds a special flavour and freshness as it grows in a high altitude. Visiting Time : 0700 - 1800 hrs. Visitors are not allowed during the monsoon. Permitting Authority : Wild Life DFO, Munnar. Originally established to protect the Nilgiri tahr (Nilgiri Ibex), the Eravikulam National Park is situated in the Devikulam Taluk of the Idukki District. It was declared as a tourist sanctuary in 1975. Considering the ecological, faunal, floral, geo-morphological and zoological significance, it was declared as a National park in 1978. It covers an area of 97 sq kms of rolling grasslands and high level sholas (evergreen forests). The park is breathtakingly beautiful and is easily comparable to the best mountain ranges found anywhere in the world.